What an incredible evening! 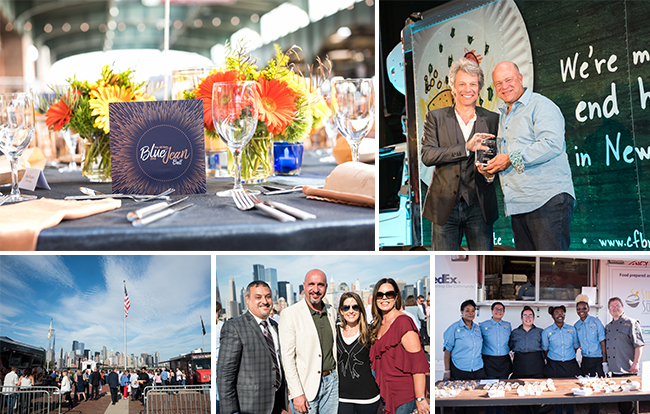 Our supporters' generous commitment to supporting our hungry neighbors allowed us to raise over $1.1 million at the All New Blue Jean Ball. These funds will provide more than 3.3 million meals to those in need. Together, we have made a difference. Click HERE to view the Blue Jean Ball photo album on our Facebook page. If you were unable to attend the event, please join our efforts to fight hunger by making a donation HERE. We’d be so grateful to have your support to end hunger. For further information, please contact Renee Helfenstein, Director of Special Events, at rhelfenstein@cfbnj.org / (908) 509-6509.